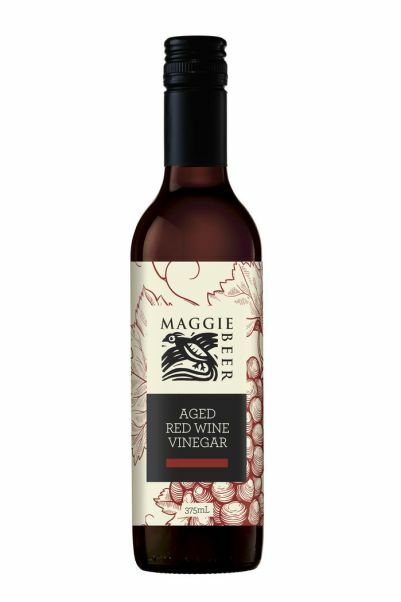 Aged in old oak barrels, harnessing the best of both quality Australian wine and traditional European processing methods. Use in vinaigrettes, when baking vegetables, to deglaze a pan or liven up a pasta or soup. RED WINE VINEGAR (PRESERVATIVE (220,224)). ACIDITY 7%.